This is a review of a tea that I received as a gift from someone who had travelled overseas to Hong Kong. Tie Guanyin came to me in a long cardboard box. Inside was two cardboard boxes, which each held a sealed foil package of the tea. The extra cardboard box step just makes me think it’s too much packaging, but at least it’s something that can be recycled. Each foil package of tea holds 150g of oolong tea, which makes this whole package a whooping 300g. I love a good oolong, so I was pretty stoked about having so much oolong available to me (on top of what I already have…). That said, all the print on the packaging is in Chinese and my reading skills are minimal, so bear with me on this one! The dry leaf is a pleasant green with some pops of bright green among the darker shades of green. 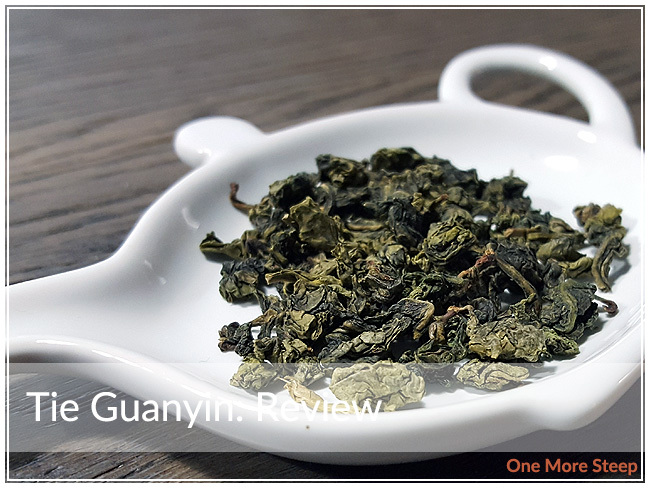 The aroma from this oolong is primarily that of grass and floral notes. It’s not a very fragrant tea, the aromas are very subtle. The instructions on the side of the packaging suggests to steep in boiling water, up to 5-7 times. I used my Breville IQ Kettle‘s oolong tea setting (90°C/195°F) for an initial steep of 2 minutes. 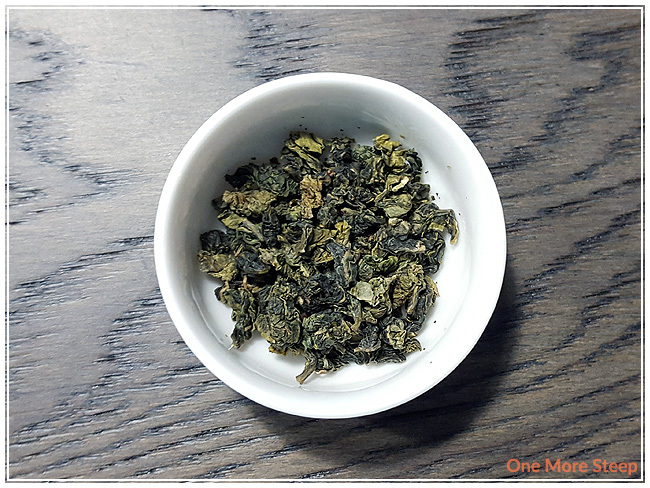 Tie Guanyin steeps to a pale yellow-green, there’s a very mild aroma that comes up from this steeped tea. I would liken it to being a bit grassy, with very light floral. It doesn’t smell like floral perfume, which is a bonus, but the overall aroma is quite light. I found that the flavour is much more vibrant than I expected, especially considering just the fragrance of the tea. There’s some light vegetal and and grassy notes, while there’s a very light sweetness to this tea that reminds me of jasmine flowers. When a tea company suggests that their tea can be resteeped up to 7 times, I always take it as a challenge. I resteeped this oolong a total of 8 times. The colour got consistently darker and more golden yellow, until about the 5th resteep with the same leaves. The flavours did get deeper and more robust with each steep, having more of a creamy, buttery flavour to it as I continued to steep it. 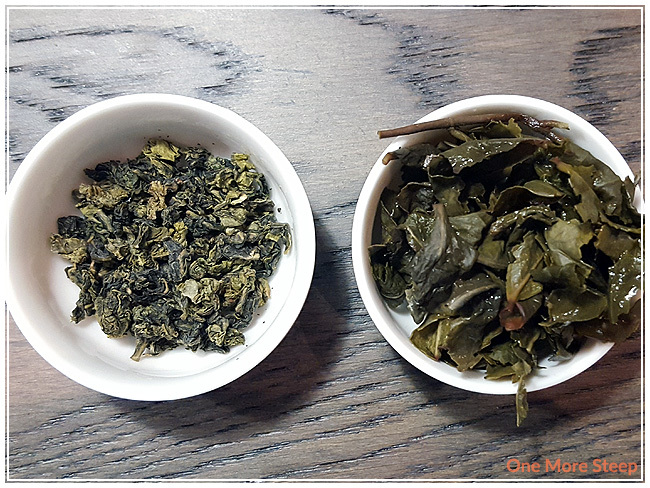 Even up to the 7th and 8th resteep, the flavours are strong enough that I think that I could have continued steeping even more. 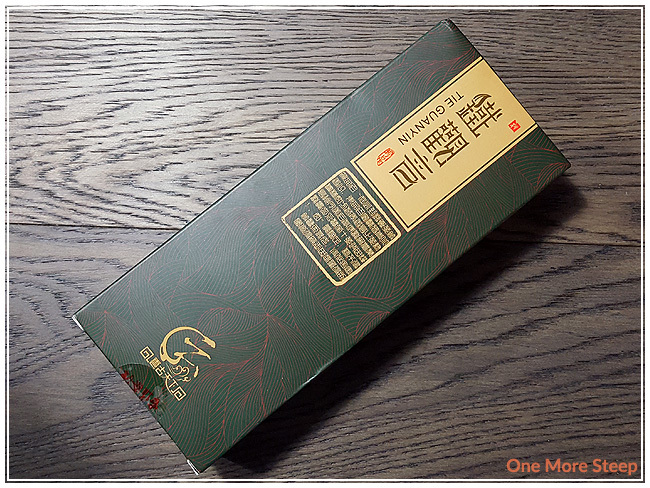 I loved GCY Tea’s Tie Guanyin. It was a surprising flavourful considering how mildly aromatic the dry leaf is. I greatly enjoyed how the flavours got stronger and more complex. The change to a buttery/creamy flavour mixed with the grassy and vegetal from the initial steep were quite welcome, and tasty. 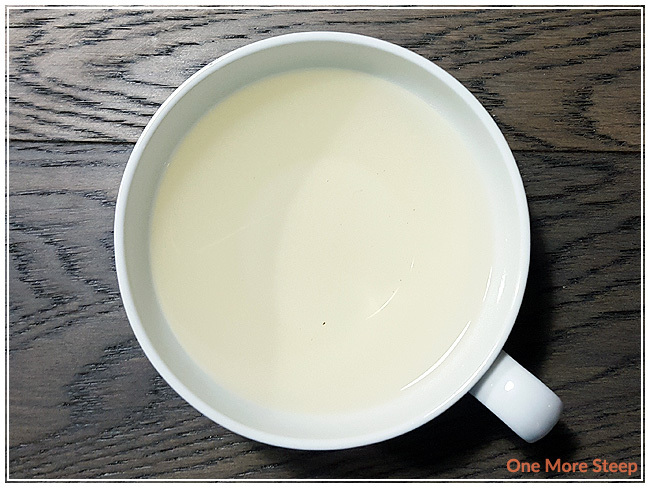 I found each steep to be delicious and it’s definitely a tea that can be resteeped over and over again and would recommend having it over a weekend morning and afternoon.